The University of Texas at San Antonio is a multicultural discovery enterprise institution with more than 32,000 students. It is the largest university in the San Antonio metropolitan region. 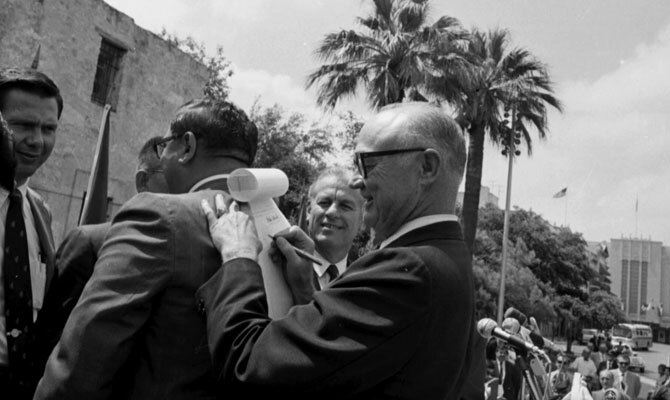 Founded by the Texas Legislature in 1969, UTSA now offers access and opportunity to more than 32,000 students. 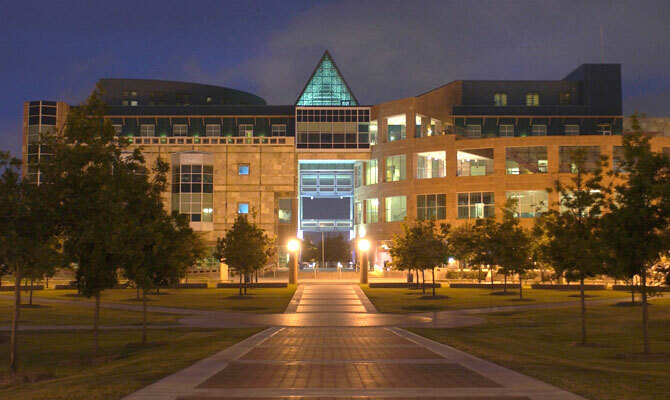 UTSA has four campuses: Main Campus, Downtown Campus, Hemisfair Campus and Park West Campus. 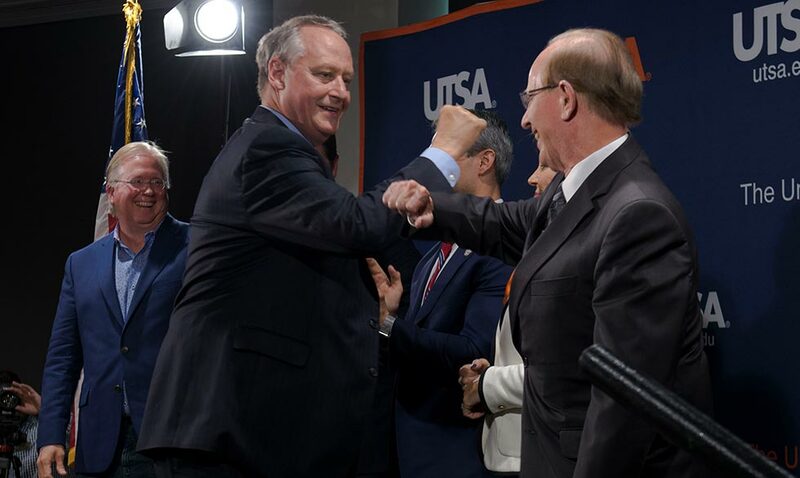 The University of Texas at San Antonio is led by President Taylor Eighmy. The Carnegie Foundation for the Advancement of Teaching has selected UTSA to receive its prestigious Community Engagement Classification, recognizing the university’s commitment to serving the local community.